zombies! ARgh! | Me, We. ‘zombies! 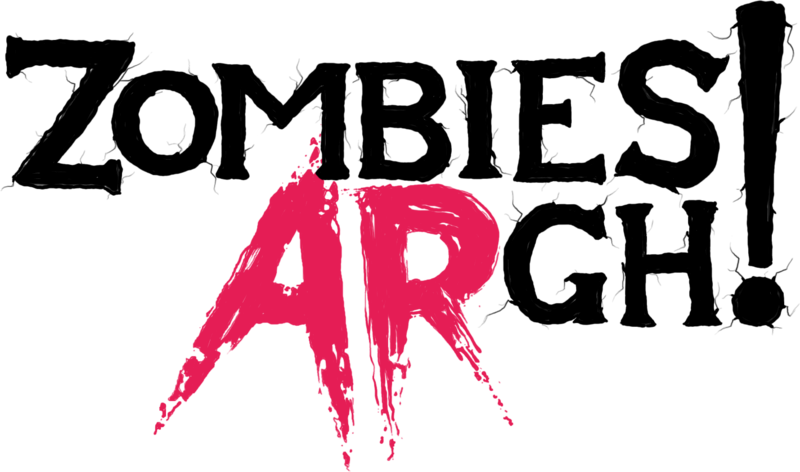 ARgh!’ is a frantic shoot-em-up that plays out on your coffee table, kitchen floor, desk, yard – wherever there’s a flat surface for zombie destruction to erupt! Battle relentless hordes of the undead, armed with flame throwers, laser guns, rocket launchers and grenades. Playing in AR means you are in total control of the viewpoint, moving physically right into the action for close up carnage or pulling right out to see where the blighters are coming from. 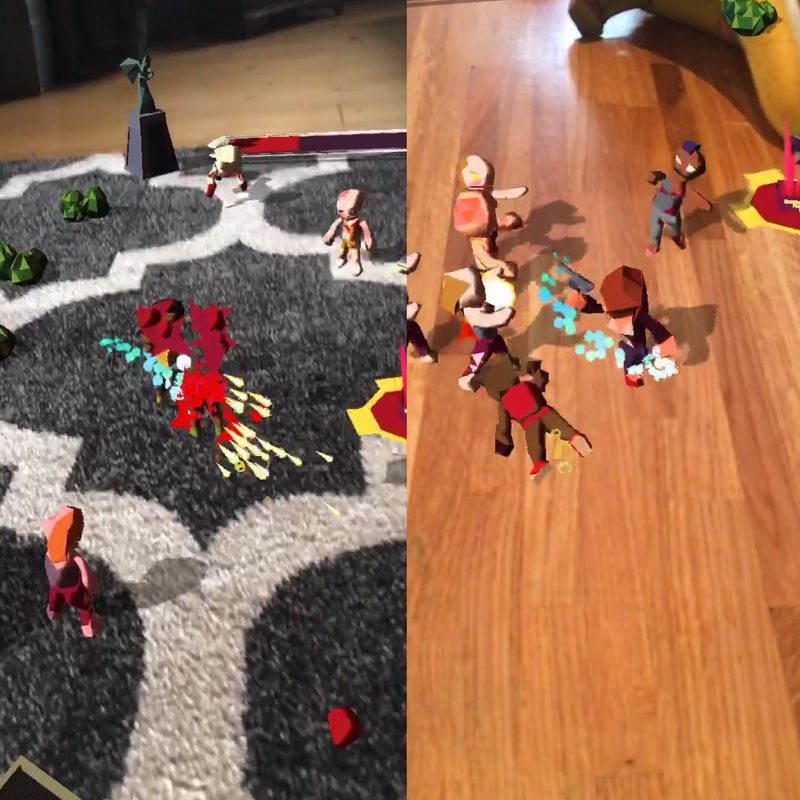 AR brings a whole new dimension to battling zombies! For non-AR enabled devices there is a more conventional mode where you can have just as much fun obliterating zombies on your device. Watch as zombie hordes invade your world! Using Apple’s AR Kit, zombies! ARgh! turns your home, garden or workplace into a zombie battlefield! Call in ‘Buddies’ who will lay into the hordes to create distractions, defend your position or just brawl alongside you!